Home/ Astrology/How To Wear Red Coral Gemstone (Moonga)? Red Coral gemstone represents the Planet Mars and also called Praval or Moonga stone. It is a hot gem. This beautiful Red coral gemstone found in the deep oceans of Italia and Japan. A man having favors of Mars will have free considerations, great landed and immovable property. He will have accomplished in aggressive exams; will have the love for work, clever and sharp minds. He will also have great strong quality. According to Astrology, In Indian crystal gazing, Moonga stone strengthens Mars (Mangal) and is the Rashi Ratna for Aries (Mesh) and Scorpio (Vrishchik). Red Coral stone bestows the powers of Mars on its wearer and brings him strength, stamina, certainty and well being. Ascendants of Sagittarius, Pisces, Leo, and Cancer can also wear a Red Coral gemstone. 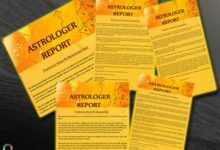 The serious Manglik dosh and mangal dosha causes due to the presence of the planet Mars in problematic houses of your birth chart. However, to avert ill-effects caused due to the planet Mars. One should wear a red coral stone. Red coral gemstone is believed by the astrologer to possess all the mystical powers of the Planet Mars within it. And, it uses these divine powers to ward off against the negative energies created by Mars. Although, many of us are oblivious that how to wear red coral stone. It is prevalent to spot people with confusions such as what is the best day to wear red coral stone? In which finger red coral stone will suit the most? What is the appropriate time for wearing red coral stone? In which metal red coral stone should be embedded? 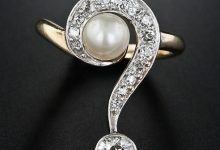 These are common questions related to this auspicious stone. 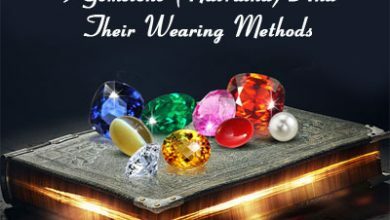 Though, in this post, we have answered all the prominent questions commonly asked by the gem wearers. How To Wear Red Coral Gemstone? Before wearing a red coral gemstone, one must be aware of the fact that he/she should only enroll themselves to obtain the benefits offered by this planet; if he/she purchases the natural or high-quality red coral stone. Because wearing fake or synthetic red coral stone will instead of bringing any positive results to bestow negative results in your life. Therefore, always buy high-quality red coral stone (Moonga) from a reputed gem dealer. What is the right day to wear coral gemstone? After purchasing a high-quality stone, consult an astrologer to find out which day will be perfect for you to adopt this stone. Ideally, Tuesday morning is considered to be the best day to don this stone. The perfect time to wear moonga stone or coral stone is Tuesday morning during the ShuklaPaksha. In which finger red coral gemstone will suit the most? Method of wearing red coral gemstone? Ans: On Tuesday morning one should sit in a red color cloth facing the east direction. 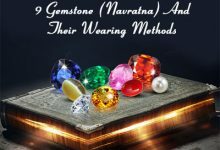 Wash the red coral ring or Moonga ring with either sacred Ganga Jal for five minutes or immerse it in the un-boiled milk for a night before wearing the stone. The weight should be in between 2 carats to four carats. Which metal to use to wear coral gemstone? 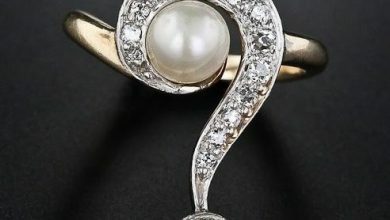 Ans: It should be studded with gold, silver or copper ring. What is the appropriate time for wearing coral gemstone? Ans: On Tuesday between 11 am and 1 pm. Red coral can help to overcome his enemies. Coral gemstone help to improve the mental health of a person who is suffering from mental depression. 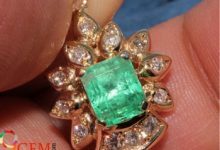 The profession such as the army, defense, police, doctors, scientists can reap benefits by wearing this gemstone. Red coral gemstone help in blood-related problems like blood circulation. Coral gemstone also helps in short temper, irritation, and anger. My son 12years old wearing red coral as pendent. Is it fine for him as because of school he can’t wear it on finger. Also whether it can create some acidity problem due to wearing as pendent. Sometimes astrologer recommends wearing a gemstone as a pendant instead of a ring. But most of the time people wear it as a ring. You can consult with your astrologer if it is ok the wear it as a pendant or not. Let us know for further details you want. May I know how much ratti or carrat needs in coral moonga pls suggest me and let me know its should be based on the weight & age or else. First weight is selected on the basis of horoscope reading along with your body weight. Please consult with your astrologer for any recommendations. First consult with the doctor and take the proper precautions. Gemstones are just to enhance your efforts to recover from this type of situations. For gem recommendation consult with expert astrologer. He will guide you in proper way for this. Red Coral recommended for the blood related issues and people wear stone as per the astrologer’s recommendations. 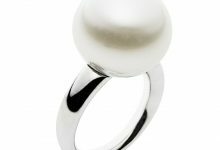 Can I wear red coral in bronze instead of gold/copper in ring? Depends upon what your astrologer suggested you at the time of your birth chart readings. In order to perform this test take a glass of milk. Now put your red coral stone in it. Since the red color of the stone will be radiated and will be absorbed by the milk. Due to this the color of the milk will change indicating an authentic Red Coral. one of my astrologer suggested me to wear red coral on my right hand index finger as per my astrological data. I had bought red coral stone from him (from italy) of 3.21 carrot. Mine is kanya rashi and hasta nakshatra. time : 9:12 am place:Mangalore. 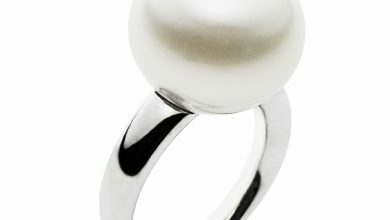 whether I can wear this stone on my index finger or I should only wear it in my right hand ring finger. Pl let me know. Please follow the instructions from your astrologer. He may have suggested this on the basis of your birth-chart readings. You need to consult with the expert astrologer before wearing stone. We will not be able to help you in this as this part is done by the astrolgoers, we can guide you in stone selection as per your requirements. 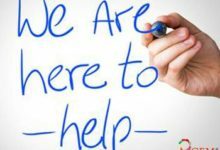 Please read the blog carefully….everything is given in the blog. pandit ji give me red monga nag on sunday morning at 12 pm by RS 1300 but i not agree with him & final decided for 600 rs again i have not agree & last paid 110 rs & said to me, this give positive energy if wearing this. but i have kept this red monga nag in temple. Do you get the gem certificate? Do you know about the origin of the stone and weight? 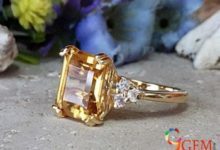 Also i am not sure about the price as natural gemstones are not so much cheap in price. You can perform the rituals again. There is no issue in that. You can wear red coral and yellow sapphire (Pukhraj) stone together. The perfect time to wear coral stone is Tuesday morning during the Shukla Paksha. 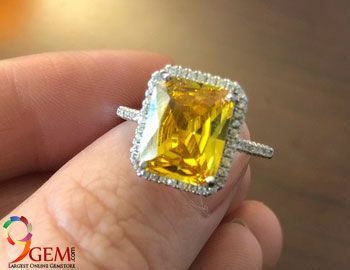 Did you asked for the gemstone certificate at the time of buying? Hello Sir…. I immersed my red coral ring in un-boiled milk for overnight. But in the morning I have found the red coral is white. It got the color of milk. Now I cannot remove this white color from my red coral.can you please suggest any way how to remove the white layer from red coral. If you kindly reply I will be highly obliged. a natural red coral never change color..you have taken a fake stone..please buy natural stone. How to know its original or fake (munga ston) while purchasing the stone. 1. Take a cup full of milk and put the gemstone inside it. If the color of the milk has changed towards red, then it is an authentic Red Coral. The Red Corals have a tendency to radiate their color and is absorbed by the milk, hence the slight red color. 2. Take the gemstone and start rubbing or clicking with fingernail. 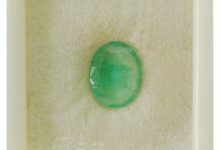 If the gem makes a glass sound, then it is a fake.